This addition matching game focuses on building addition skills, teaching beginners the early fundamentals of math, while building and enhancing skills for more advanced students. There is always a match between any two cards. 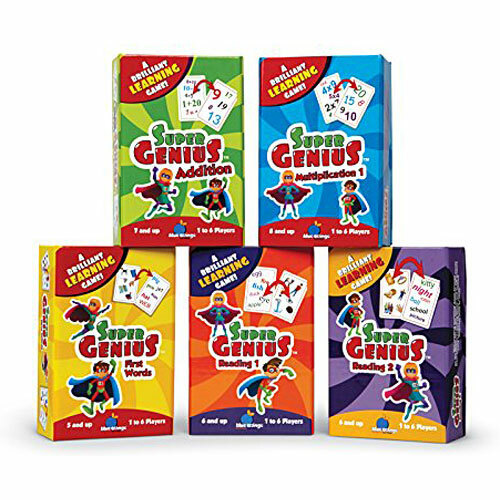 Find the pair between an equation and its sum, two equations or two sums. Developed hand-in-hand with learning professionals, this Super Genius game was specifically created with early learners in mind. 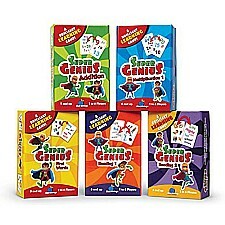 Super Genius is an educational matching game developed hand-in-hand with teachers. 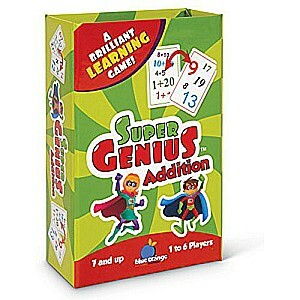 Addition prepares early learners for more complicated math skills. 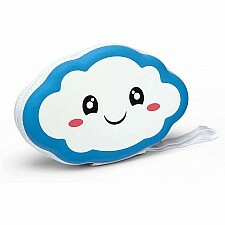 Reinforces addition skills, works on visual perception and processing speed. Includes 42 cards in a convenient box for storage and travel. 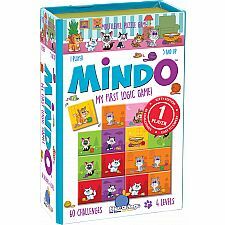 For 1 to 6 players, ages 7 and up. Super Genius is an educational matching game developed hand-in-hand with teachers. Addition prepares early learners for more complicated math skills. 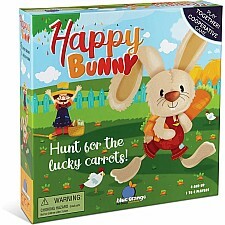 Reinforces addition skills, works on visual perception and processing speed. 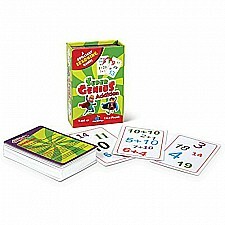 Includes 42 cards in a convenient box for storage and travel. 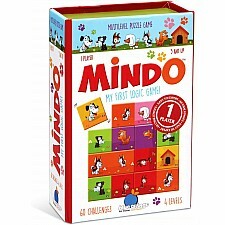 For 1 to 6 players, ages 7 and up.